Of late, I’ve been mining old music magazines, primarily from the early and mid-1980s, for my Top 5s. It’s a fun exercise, but one occasionally rooted with regret – as the adage often credited to George Bernard Shaw goes, youth is wasted on the young. But life is linear; time, for good and ill, doesn’t fold back on itself, enabling us to apply what we know now to then. Instead, it plays out the way it always has: day by day. Who hasn’t wished for a do-over of something? I know, me, I read things I wrote long ago – hell, even last week – and shake my head. I love sentences littered with alliteration and internal rhymes, and lines that flow like rivers to the sea, for the words to wash down and take me to another town, to reference more than the topic d’jour. Like, say, the Byrds. I also like preambles and non-sequiturs, seemingly disconnected thoughts that tie together within a sentence or two. 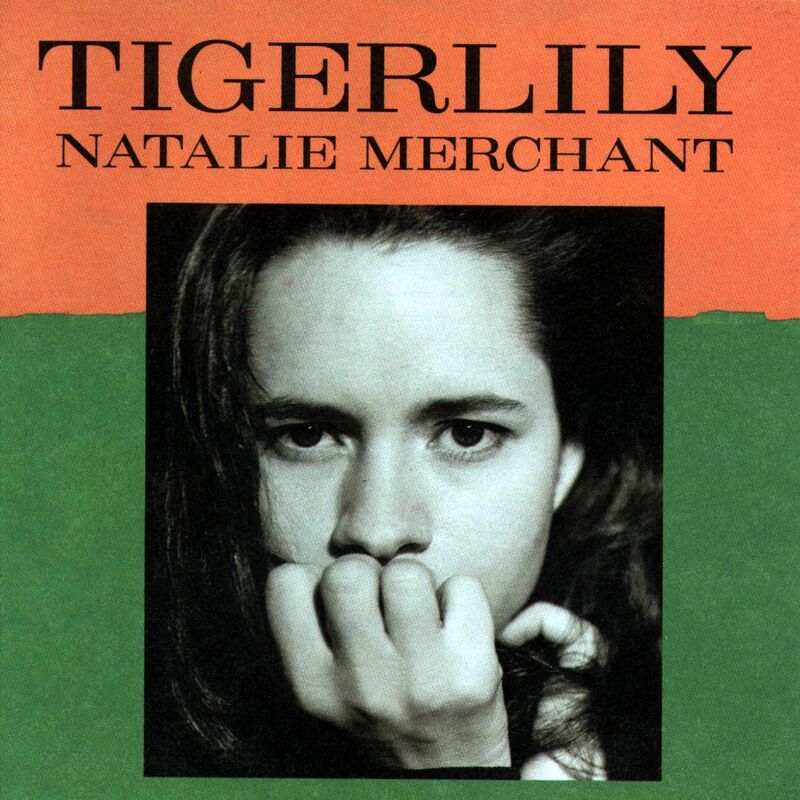 For example: Twenty years ago, Natalie Merchant released her first solo album, Tigerlily. It was a low-key effort that resonated with listeners in a way many albums of its era did not. She yearned, burned, mourned and celebrated life, all while shedding the jangly folk-pop of her former group, 10,000 Maniacs, in favor of more streamlined sonics. I wish I had a dramatic story to tell of why its music mattered, and still matters, to me. I don’t. Life was good in 1995. Diane and I were together, and happy. I enjoyed my job, lived 15 minutes from the office, and arrived home most days by 5 o’clock. We attended concerts, usually smaller shows, every few weeks – including Natalie at the Tower that October, when she encored with an “Ode to Billie Joe” cover that included snippets from a string of other songs. We were in the balcony, near the front – not the best seats, but good enough. 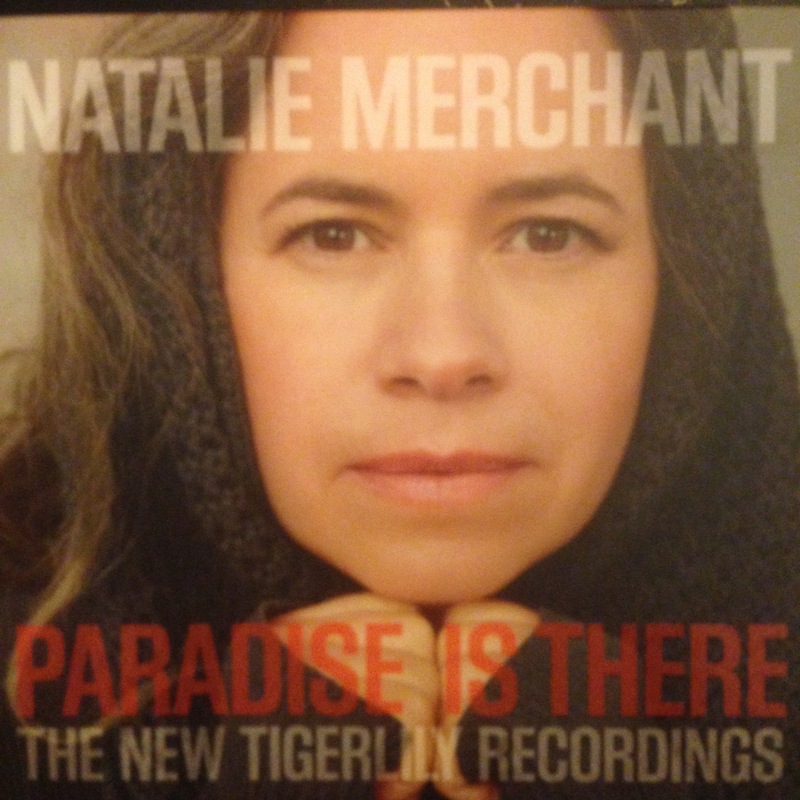 That said, I’ve been apprehensive about Paradise Is There: The New Tigerlily Recordings. The project is basically Natalie applying the knowledge she’s acquired through the years since Tigerlily to new recordings of the same material. If it were a live celebration, a concert recording that spotlighted the album – that, I could wrap my head around. A few years ago, for instance, we saw Rickie Lee Jones recreate her first two LPs in a spellbinding concert; and, last year, we enjoyed Stevie Wonder play Songs in the Key of Life from start to finish. Other artists, including Bruce Springsteen, have done the same with classic albums from their oeuvres. But a brand-new studio recording of the same material? Going in, I was looking forward more to the film – billed as a memoir – that’s included in the deluxe version than the music itself. The film, which is well worth seeking out, features a concise summary of Natalie’s life up to Tigerlily, and also delves into the whys and wherefores of the new recordings. She explains, for example, about how she hears imperfections in Tigerlily, and never considered certain things, like bringing in a string section for such songs as “The Letter.” Even if she’d wanted to, she says, she wouldn’t have known how to go about it. The film also features fans discussing how the Tigerlily songs have impacted them – mothers of special-needs kids recall the wonder of “Wonder,” an Iraq War vet explains how Natalie’s music provided him shelter from the war, and others share their remembrances. My halting remarks didn’t make the final cut, as I predicted, but did make the outtakes – that’s me at 1:11. Anyway, now that I’ve listened to Paradise Is There a few times, I’m still not sold on the notion that reworked renditions of the Tigerlily songs were necessary. Don’t get me wrong – it’s a powerful, strong set. It’s a bit like getting the family – or what’s left of it – together for a group photo that mimics one from years ago. Everyone looks older; and, people being people, no one is in the same exact pose. Such is the case here. Longtime fans will hear something new in the arrangements and Natalie’s vocal delivery, and the addition of strings adds depth and color to “The Letter” and “My Beloved Wife.” “I May Know the Word” is absolutely spellbinding, with the string section and Gabriel Gordon’s mesmerizing guitar work merging into one. The original “I May Know the Word,” sans strings, is as powerful, however. Natalie sounds younger, of course, and her delivery quavers in spots, but that actually adds to the drama – as does Jennifer Turner’s restive guitar, which spirals stronger as the song unfolds. The only stumble: “Carnival.” Gone is the near-minute preamble of percussion and electric guitar; and gone, too, is the intensity. A shuffle replaces the groove, and Natalie sounds resigned to what her eyes have seen and not, as on the original, dismayed.